There are over 40,000 churches and chapels in the United Kingdom. The earliest werebuilt by the first Anglo-Saxon Christians and about 10,000 were built before theReformation in the sixteenth century. 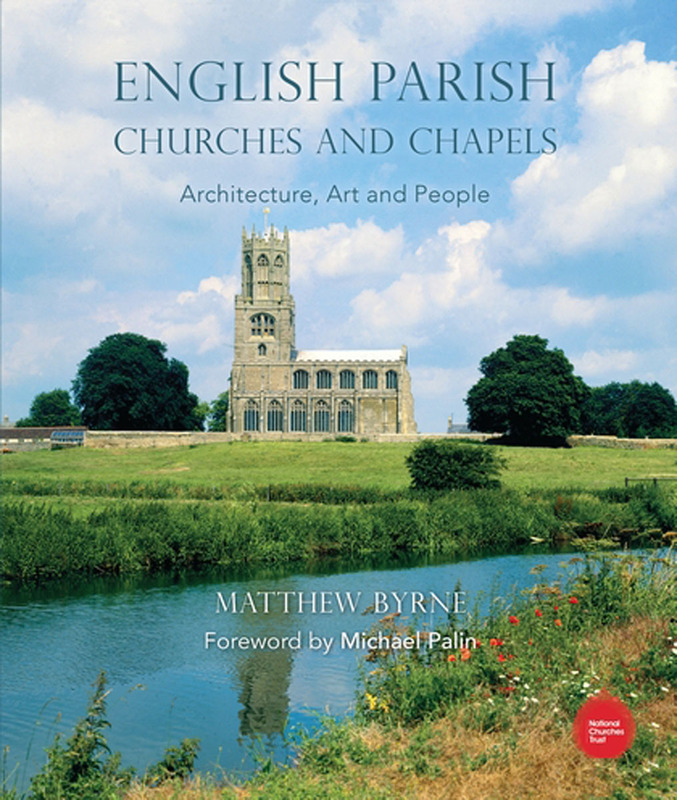 This beautifully illustrated book featuresphotographic portraits and descriptions of 26 English churches and chapels: ancientand modern, large and small, urban and rural. It reveals the beauty of this group ofbuildings, the history and significance of which are unmatched anywhere in the world.This book is published in association with The National Churches Trust, a national,independent charity dedicated to supporting church buildings across the UK.